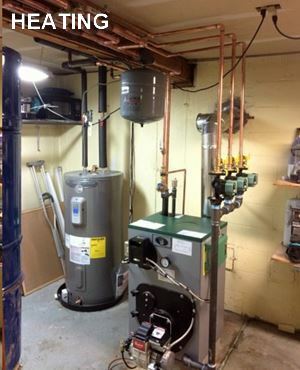 Everything Heating, Cooling and Plumbing! 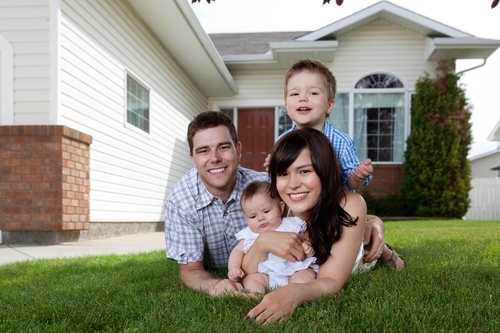 We know that your investment in your home is a big decision. We want to save you money, deliver the best products on the market, make your home or business more efficient and ensure that you are completely satisfied. 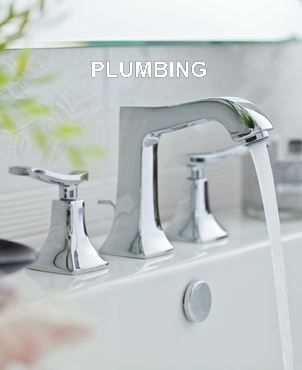 We are experts in our field and back that with over four decades of experience bringing the central Connecticut region the best heating, cooling and plumbing services available. 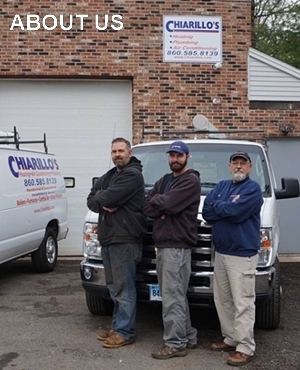 Click here to learn more about why Chiarillo's is the company of choice. Our ultimate goal is to ensure that our customers receive the best products and customer experience possible. We have over 40 years of building successful relationships with customers in Central Connecticut. 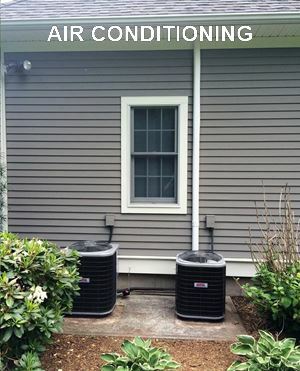 We are experts in everything heating and cooling. Feedback: send us a testimonial here.